Surgical advancements can rescue countless infants from losing the gift of life, but sometimes those miracles pave the way to new complications. 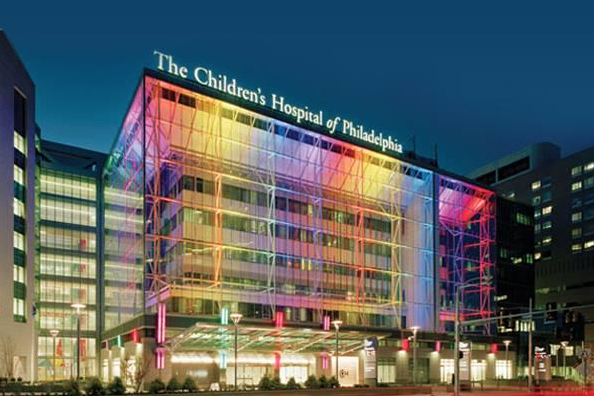 Spurred by its own success, Children's Hospital of Philadelphia is conducting a series of studies to better address the neurodevelopmental issues faced by newborns with congenital heart defects, Philly.com reports. Though CHOP has built an excellent track record operating on infants in need of a procedure called an arterial switch, its doctors are now looking for ways to intervene before birth. The relationship between learning disabilities and children with repaired heart defects originates before birth, when the fetus does not receive adequate oxygen during pregnancy. At least half of those who survive surgery go on to face a disability or neurodevelopmental delay, often subtle but significant. "In order to make these babies better," said cardiac surgeon J. William Gaynor, director of CHOP's research program, "we have to start treating them before they are born." Each of the studies tests a different facet of the problem to help doctors gauge the effectiveness of new approaches and evaluate potential outside risk factors. One of the studies involves pregnant women taking supplements of the hormone progesterone, produced in the placenta, which can extend pregnancy and may protect the developing brain. Another study will investigate whether environmental contaminants in the mother's body have any bearing on developmental delays. A third will try giving mothers supplemental oxygen with the intent of it reaching the fetus, an approach that drew physicians from around the world to a recent event hosted by CHOP. Of the three studies, the progesterone trial seeks to enroll 80 pregnant women, randomly providing half with the hormone and half with a placebo. CHOP will include babies with several different heart defects that necessitate surgery within a month of birth. Together, the studies may provide new evidence that supports doctors in actively staving off developmental problems in children at-risk. They can also be an invaluable help to expecting parents who learn of a heart complication and want to work with doctors to minimize long term effects. Read the full Philly.com story here.